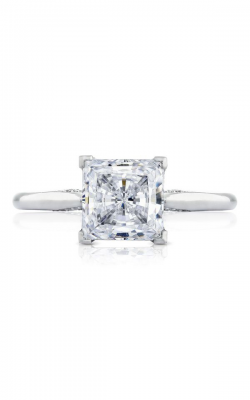 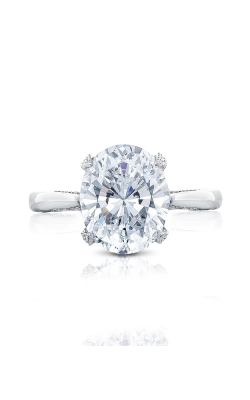 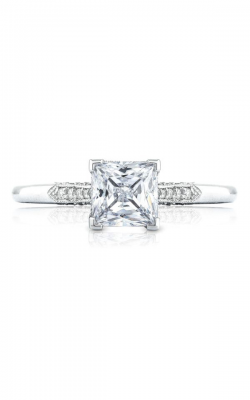 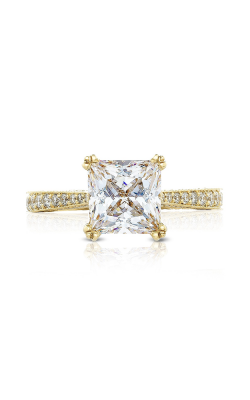 Unparalleled in sparkle and fire, our selection of side stone diamond engagement rings available now at BARONS Jewelers is the epitome of bridal jewelry excellence. 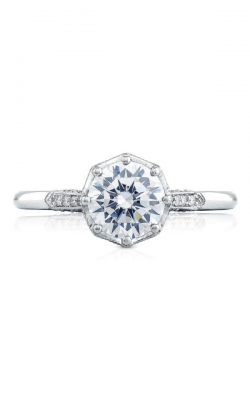 Named for the accent diamonds placed along the band of the ring itself, side stone engagement rings are a perfect way to bring an extraordinary level of natural diamond brilliance to the hand of your lovely bride-to-be. 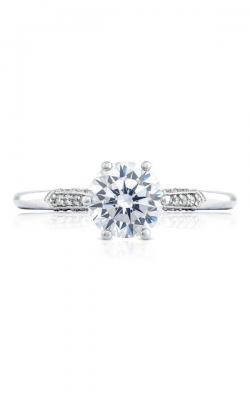 With designer rings from leading designers including Tacori, A. Jaffe, Simon G, ArtCarved, and others, finding the ideal side stone ring is easy at BARONS Jewelers. 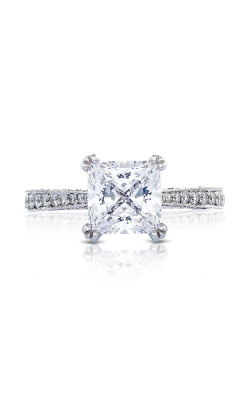 Our team of bridal jewelry experts is excited and ready to help you find the side stone engagement ring perfect for celebrating your eternal love and commitment. 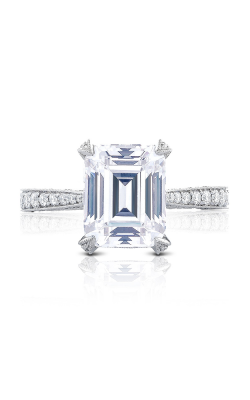 On display today in the Dublin, California showroom of BARONS Jewelers is a seemingly endless selection of on-trend side stone engagement rings for every bride. 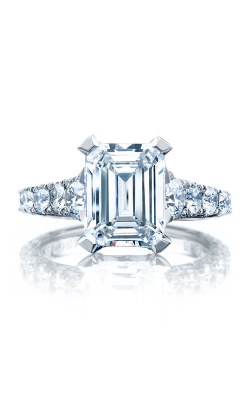 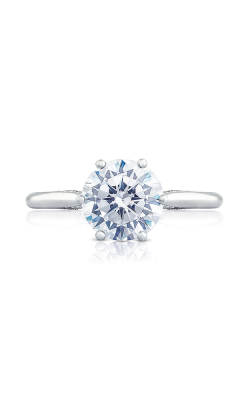 As a distinguished Tacori Diamond Partner, we are thrilled to offer Tacori side stone rings from their exclusive RoyalT, Dantela, Petite Crescent, Simply Tacori, and other exquisite Tacori lines. 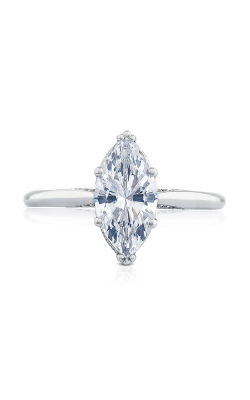 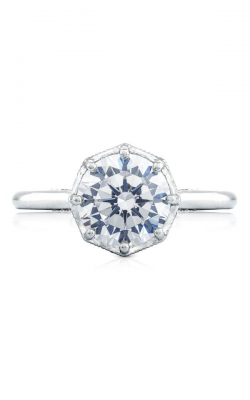 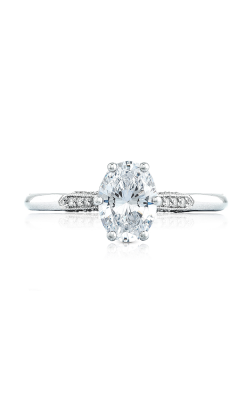 Expand your bridal style choices with the vintage rings of A. Jaffe’s Art Deco and Metropolitan collections, the artistic designs of Mark Schneider, and the romantic Coast Diamond engagement rings. 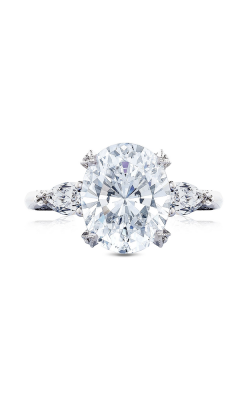 Inspired by the curves of nature, Simon G. creates bold side stone engagement rings found in the diamond and gemstone-covered Passion, Modern Enchantment, and Classic Romance collections. 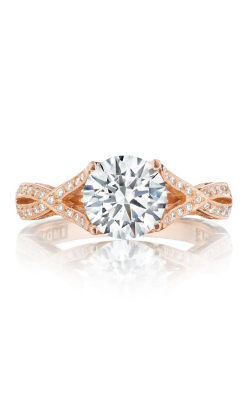 The artisans at ArtCarved blend modern and classic ring styling in their Classic, Contemporary, and Vintage collections. 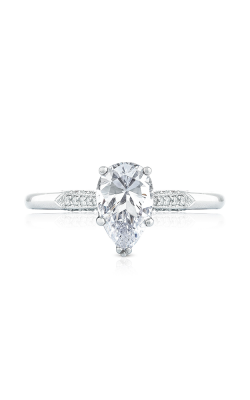 Other side stone engagement rings at BARONS Jewelers include the bold, fashion-forward pieces of Michael M., the luxurious rings from Lazare Diamonds, as well as custom colorful rings from Yael Designs. 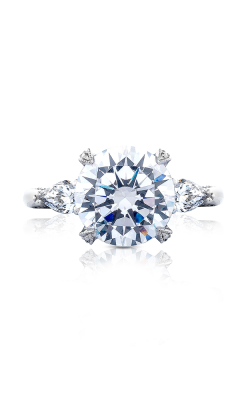 With over 50 years of experience, BARONS Jewelers’ mission is to bring our customers the best service, highest quality, and finest selection of jewelry in the San Francisco Bay Area. 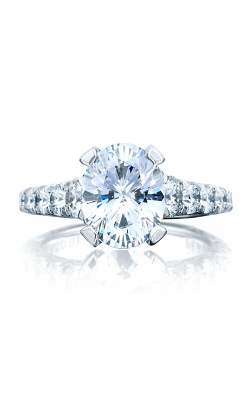 Located in Dublin, California, BARONS Jewelers offers an amazing selection of not only side stone engagement rings, but also one of the Bay Area’s largest selections of men’s and women’s wedding bands, authentic Swiss-made watches, and a fabulous selection of fashion jewelry. 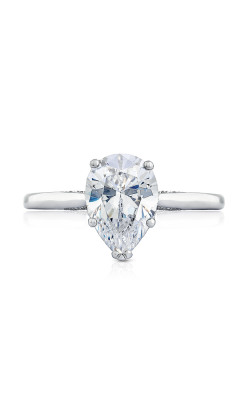 BARONS also offers on-site jewelry repair, appraisals, as well as reasonable financing options.